November 2017 – Brisio Innovations Inc.
VANCOUVER, Nov. 14, 2017 /PRNewswire/ – LITE ACCESS TECHNOLOGIES INC. (the “Company”) (TSX VENTURE: LTE)(OTC PINK: LTCCF), a world leader in fibre optic products and advanced installation methodologies, is pleased to announce that it has signed a contract with Carillion telent to help support and deliver Openreach Superfast Cymru fibre rollout in Wales. Openreach is a functional division of telecommunications company BT Group (“BT”) and services, supports and maintains the wiring, fibres, and connections which link millions of homes and businesses throughout the UK to their communication providers’ networks. Carillion telent is one of the United Kingdom’s leading network installation businesses and Openreach’s main delivery partner for the management, maintenance and upgrading of BT’s fibre broadband network. Carillion is dedicated to providing and transforming the way support is delivered to Openreach and has been engaging directly with the sub contractors who provide the service to carry out the civils work. Carillion telent has rationalised Openreach’s supply chain, from five regional suppliers to Carillion telent as the single national service provider. Following Lite Access’ successful involvement and proven ability to meet and exceed project requirements on a fibre-to-the-premises (FTTP) network installation project for a major UK telecom service provider in Wrexham (see press release dated October 19, 2017), the Company was asked to ramp up and provide additional teams to carry out similar works for Carillion telent working on behalf of Openreach. The scope of work primarily encompasses Lite Access’ innovative FTTP installation as part of Carillion telent’s £1.5 billion engineer deal with Openreach (BT) for England and Wales announced in February 2017 and will also allow Lite Access to diversify into and demonstrate the Company’s expertise in all aspects of telecoms work activities. MISSISSAUGA, ONTARIO–(Marketwired – Nov. 2, 2017) – Pioneering Technology Corp. (TSX VENTURE:PTE)(OTC PINK:PTEFF), (“Pioneering”), North America’s leader in cooking fire prevention technology and products is pleased to announce that Home Hardware has expanded its SmartBurner offering by adding a new product SKU to its current offering. This additional listing will help meet the increased consumer demand for this important cooking fire prevention product. The new SmartBurner SKU will now be available at Home Hardware’s 1,100 retail stores and building centers across Canada. SmartBurner was originally listed with Home Hardware in November 2014. As awareness for this innovative, one of a kind solution, has increased so too has consumer demand resulting in significant sales growth and ordering patterns, which has prompted this expansion of Home Hardware’s SmartBurner product offering. Cooking is the leading cause of home fires and home-fire injuries. Pioneering’s SmartBurner with its patented temperature limiting control (TLC) technology helps prevent cooking fires before they start. 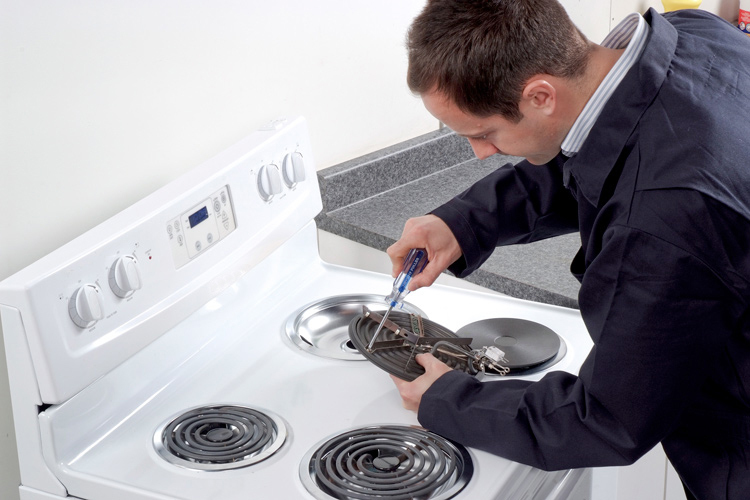 This technology has been installed on over 250,000 multi-residential stoves and cooktops throughout North America, and counting, without a single reported cooking fire. Callahan went on to say, “This is very good news and Home Hardware has been a great learning and proving ground as we now begin looking at future expansion to consumer retail in the United States”.